Since 1971 The Event Consultants has provided California with the finest entertainment, videography & photography services available. Specializing in weddings, parties & corporate events, we make it easy for you to choose your band, DJ, entertainer, videographer & photographer by viewing our DVD’s and photo samples. E-mail or call toll free at 1-800-273-7221 to receive a free DVD demo, or view our artists online. Serving Southern California including Los Angeles, Orange County, Palm Springs, Palm Desert, San Diego, San Francisco, Santa Barbara, Las Vegas, Lake Tahoe, Reno & Laughlin. 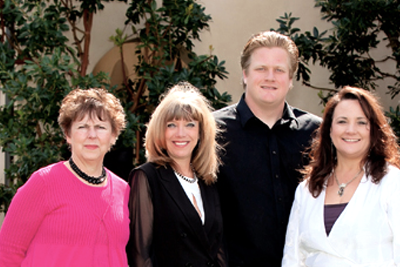 The Event Consultants have been in business for over 30 years. We are Licensed, Bonded and Insured! Providing DJs, Bands, Ceremony Music, Photography and Videography. See why we are ‘The Knot Best of Weddings and Award Winning Company! Choose your services by viewing our DVD ‘live’ demos online or in our office. 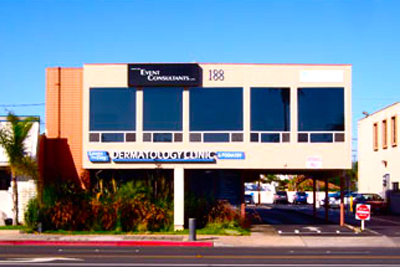 To make an appointment please call 1-800-273-7221 or Make an appointment online! Ask about your free gift with booking! 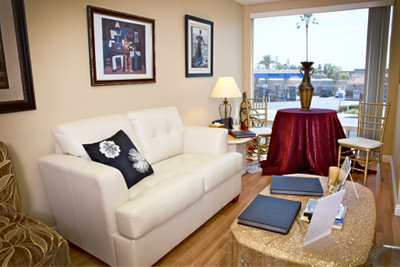 The Event Consultants is conveniently located between Newport Beach and Costa Mesa, Right off of Newport Blvd. Consultants are happy to meet with you Monday through Saturday. 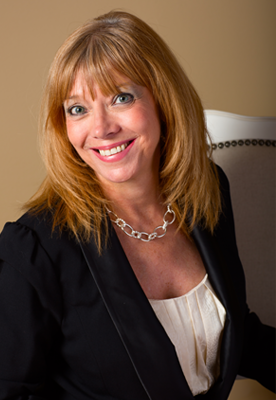 Owner Karen Tambellini specializes in providing services for weddings, parties, and corporate events. She has worked with both cover acts and name acts, and has provided services for many clients such as Disney, Home Depot, Kaiser, Warner Brothers, Liz Claiborne, Celebrities, Hospitals, Real Estate and Mortgage Companies, Banks, Charity Organizations, Churches, Retail Stores, Military, Government Officials, Management Companies, etc, and many hotels, restaurants, yacht clubs, country clubs, and many venues that are having a special event. Successfully running the company for 30 years, she has proved her reliability and perseverance in the industry. 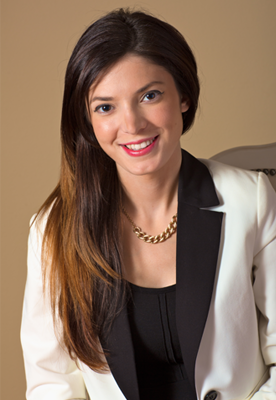 Christiana is a consultant and coordinator with the company. She has worked in the office over a decade and ensures that all our the details of clients events are perfected from start to finish. She organizes many events and even makes follow up phone calls to check on clients, ensuring that all of their needs have been met. She allows our customers to feel connected to the services they are booking and to be comfortable with the services they have booked every step of the way. With a positive attitude, her great personality will make you feel welcome from the moment you walk in our door. 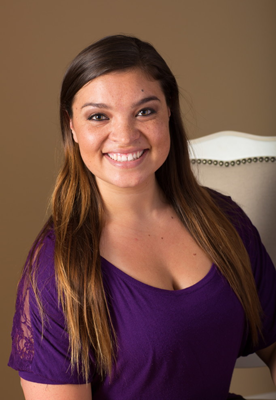 Danielle Tambellini is a consultant as well as the marketing manager for the company. She contacts already existing clients, while building relationships with new clients. She also handles the company’s online presentation and makes sure to keep the visual aspects of the company up to date. In addition to consulting, she also performs as one of our DJs for corporate parties, weddings, and private events. She has a professional business sense, but also knows how to entertain a crowd and have a great time. Make sure to check her out on our DJ page under the name “DJ Dani”. Save gas, money, and time by meeting all of your vendors in one conveniently located office! Save gas, money, and time by meeting all of your vendors in one conveniently located office! Planning the wedding all the way to the honeymoon- we can help you plan it all!!! Make your appointment in our comfortable office, where you can sit back and relax while watching our DVD demos of the most professional Dj’s, Bands, Entertainers, Photographers, and Videography samples. The Event Consultants has the most professional artists that you can see and hear prior to reserving them by seeing them “live in action”, so that you know exactly what to expect.